Extra Vision Delivery Manager Jagoda Saccucci said, "Through the partnership, Extra Vision will be contributing its extensive knowledge and partnership with the NetSuite platform as well as its status as its Italian localizer. At the same time, Horsa's active sales network and strong market presence in Italy combined with its strong experience with some of the biggest international ERP brands will make NetSuite a strong contender in the Italian ERP and business software market." 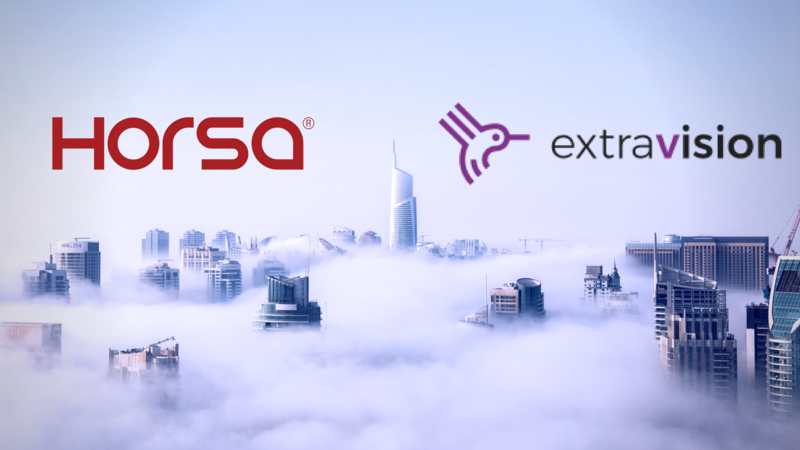 For years, both Extra Group, Extra Vision's parent company, and Horsa have been active in promoting the use of the latest and most advanced ERPs and IT solutions in the Italian market. Leading up to the partnership, Horsa and Extra Group have collaborated in other areas. Their shared goals of promoting business efficiency through technology is the foundation upon which the partnership is built. The Italian market is still in the early process of adopting cloud technology despite it being generally accepted as the definite next step for modernization. This is why Extra Vision sees plenty of opportunities in implementing NetSuite within Italian organizations. As the first cloud company, NetSuite is a pioneer and has become a serious contender in the business software arena. The innovativeness and popularity of its products has propelled the vendor to success being publicly listed in 2007, its products being cited as the World's #1 Cloud ERP solution and later leading to the acquisition of NetSuite by Oraclewhich is expected to infuse more investments into research and development of NetSuite.